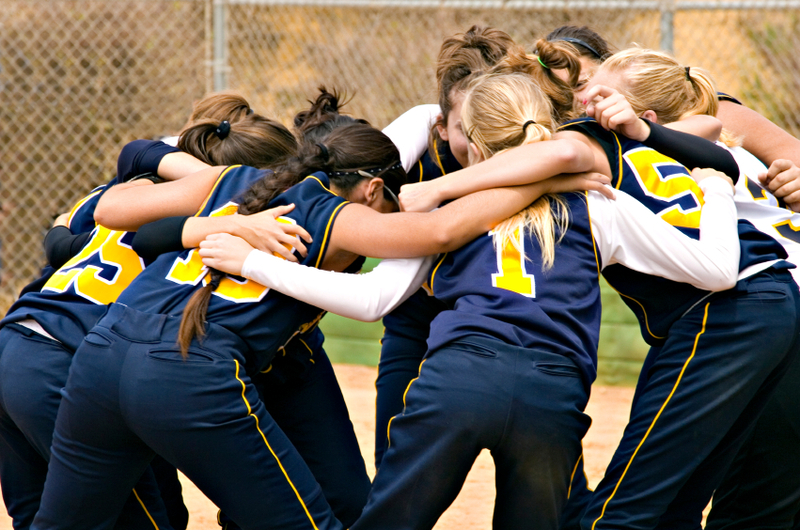 Day vs. Overnight Softball Camps: What Are The Differences? You’ve decided that heading to a Revolution Softball Camp this summer is something you’d like to put on your to-do list, and we’re excited for you to join us! Before you go ahead and make it official by registering, it’s always good to have as much information as possible in order to make an informed decision on what the best fit is. While no two camps are exactly the same, the one thing we guarantee is top-notch coaching from some of the best in the game and an unforgettable experience no matter which one you choose! 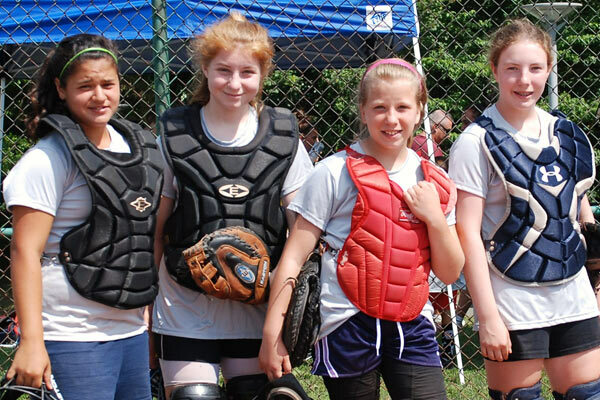 What it really comes down to is choosing between one of our day or overnight softball camps. The basic difference is pretty clear (one is overnight, one isn’t), but what are the specifics? Here are the three biggest differences you should consider. 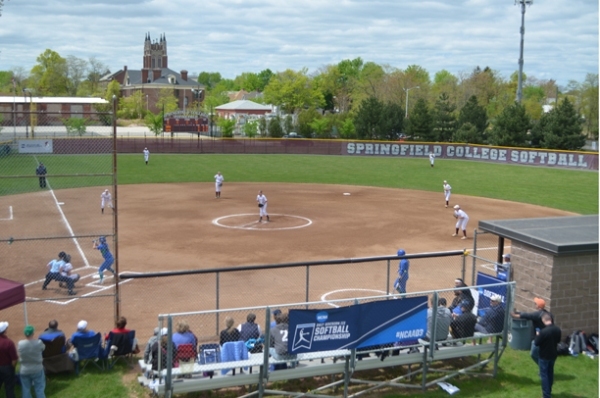 Overnight Softball Camps: If you’re looking for the “full experience” and don’t have any issues with staying away from home for a few days, this is the perfect option. These types of camps typically take place on college campuses because that allows you to take advantage of the dorm options available. Overnight camps include a very full day, but we don’t just focus on improving your softball skills. We have fun evening activities that allow you to meet everyone else at camp and possibly make lifelong friends along the way! Day Softball Camps: If you’d rather sleep in your own bed each night while you’re participating in a Revolution Softball Camp, we don’t blame you one bit! This format typically runs from 9am to 4 or 5pm and doesn’t include any of the “extra” things like evening activities. If you’re curious about what the daily schedule looks like and how these two types of camps differ, check out this blog post. In order to get the most out of summer softball camp, you must make sure everything you need is packed! If you’re staying with us for a few days at one of our overnight camps, you’ll obviously need to bring bedding and toiletries, while those things won’t be needed if you’re coming to a day camp. Each camp is a little bit different, and you’ll get all the specifics in a confirmation packet no less than 30 days before camp starts. However, here’s a general idea of what you’d need to pack before hopping in the car. 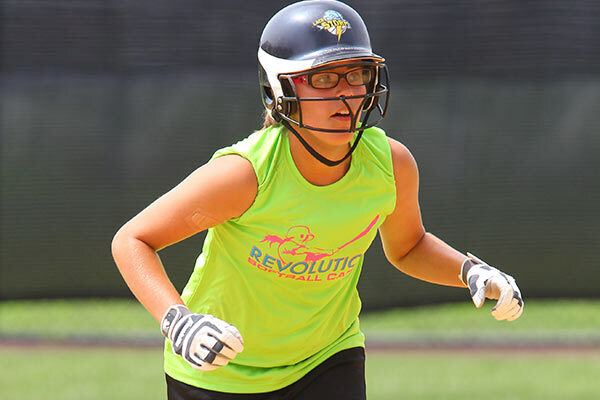 We’re offering Revolution Softball Camps in five states this summer, so it’s important to know what different types of camps are offered in each area, along with when they’re offered. Select locations may only have overnight and extended day options available, while other locations are a little more flexible with day and half-day options. Knowing your schedule and keeping a close eye on these details will help make the registration process go by much quicker (and less stressful) than you may anticipate!